I have always been a hands on type of person. I guess that is why I like arts and crafting so much. Creating makes me happy. I wish I had enough time and patience to create things all of the time. People in my family always tell me I am creative. They call on me when they have a project in mind. I love being able to help them, it gets my diy fix in. Pinterest feeds all of my diy needs. I like to make a variety of things from house decor, holiday decor, gifts, and random projects. I use to sew, but I don’t have enough time or space to sew now. I like crocheting blankets. Maybe I can start making some for the homeless shelter and hospitals (hmm). 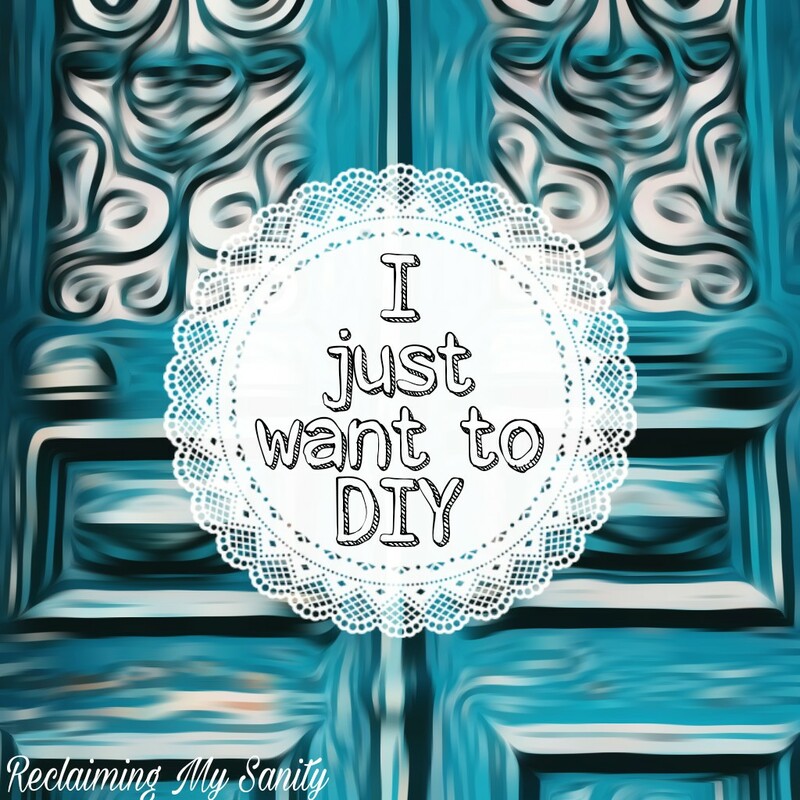 What is on my diy radar right now? Of course, all things Halloween and Christmas! I am currently thinking about making a bunch of paper bats to put in the living room. I also would like to decorate our front porch, but not sure how yet. I also want to make a new picture for our master bathroom. The one we have in there now is plain and boring. Poppy’s first birthday is also on my radar. I know I am doing something with flowers, but am stuck between a few actual “themes”. Some day I would like to make a doll house or fairy garden. That, I know, will be an expensive, time consuming hobby. We have watched a lot of home makeover shows. That type of stuff really gets me in the DIY mood. HGTV and the DIY channel can be dangerously inspiring. What kind of things do you like making? Is there anything you’re currently working on? Let me know in the comments! I wish I had a fireplace! We did have a diy fireplace the last couple of years, but sadly had to toss it out. What kind of porch diy are you thinking? Do you Pinterest (I think I’m addicted to it lol).